Fireworks. Ferris wheels. GT cars battling it out with prototypes. 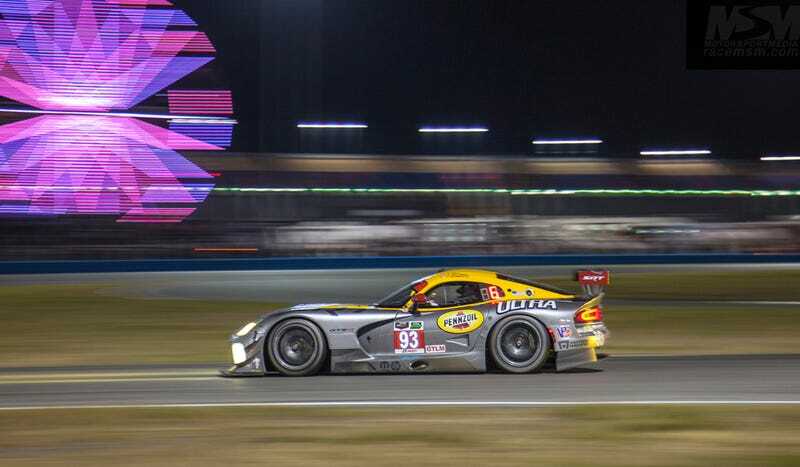 Our friend Halston Pitman snagged a ton of great photos from this year's Daytona 24 and posted them on his Kinja. Here's one of my favorites. Click through for the rest.